In 1987, Shepherd began his career as a district manager at a Detroit area fuel distribution company; he had daily operational oversight of eight of the stores, managing nearly 100 employees. While in this role, he turned the stores around making all eight profitable. Prior to launching his new company, Shepherd led his real estate company, Ace Investment Group, LLC, which he founded in 2003. The company exclusively purchases properties in the city of Detroit. Over the years, the company has bought hundreds of duplexes, single- and multi-family homes, and apartment building units. Today, Ace Investment Group represents the largest African American owned apartment portfolio in the motor city. Additionally, along with its management company Jackson ACE, they are the largest housing provider for local nonprofit agencies in the City and assist hundreds of families in a common mission to help eradicate homelessness. For more than 30 years Shepherd has invested in Detroit. 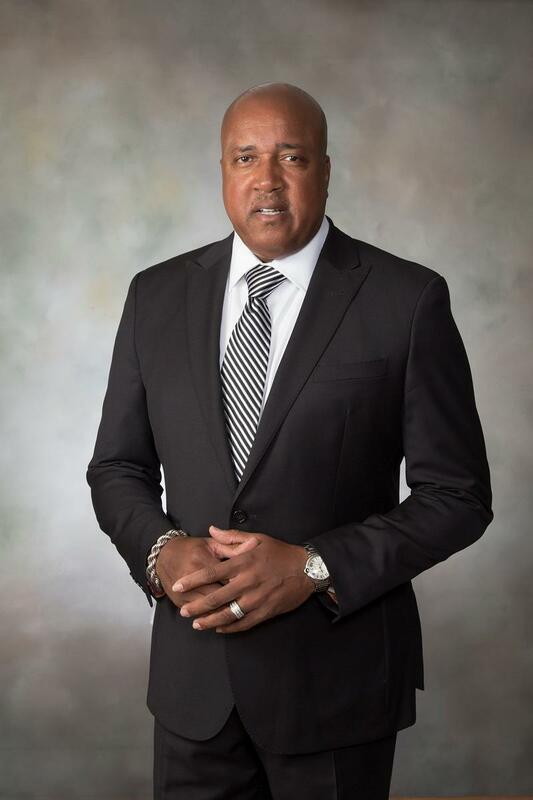 His business development insight and understanding of the Detroit market led him to found ACE Petroleum and build upon his petroleum wholesale experience. ACE Petroleum is a certified Minority Business Enterprise through the Michigan and National Minority Supplier Development Councils.